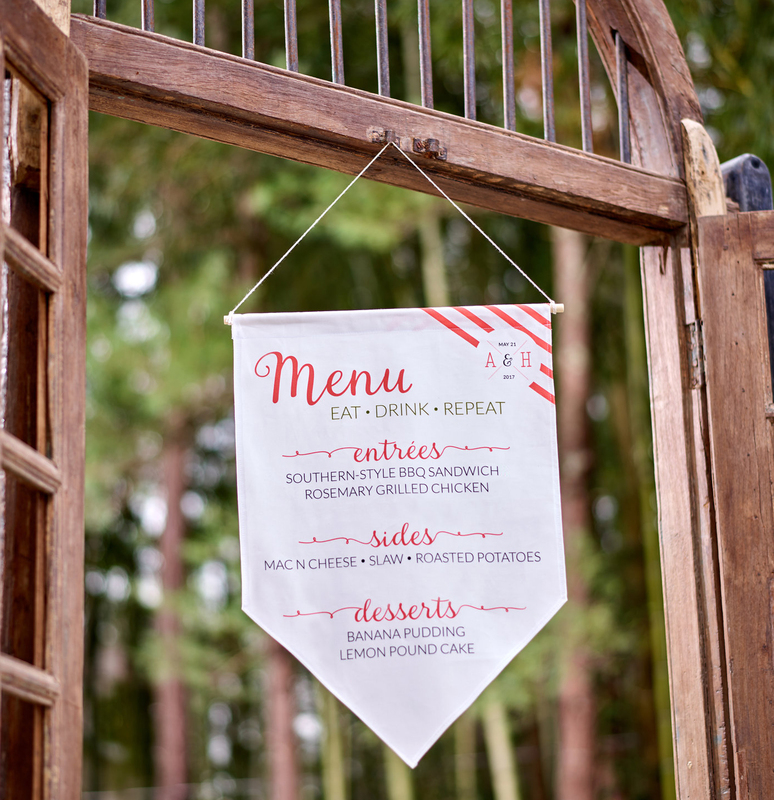 Spoonflower’s Senior Email Manager, Suz, stops by to show us a knock out project: a quick and easy DIY to make your wedding, party or event invitations stand out in the sea of potential RSVPs this season. This can be done with any fun paper, but we’re going crazy over watercolor florals this season, so we’ve chosen Sprigs and Blooms // coral by ivieclothco. Need inspiration? The Spoonflower Marketplace has over 500k designs. Check it out in the video tutorial below!